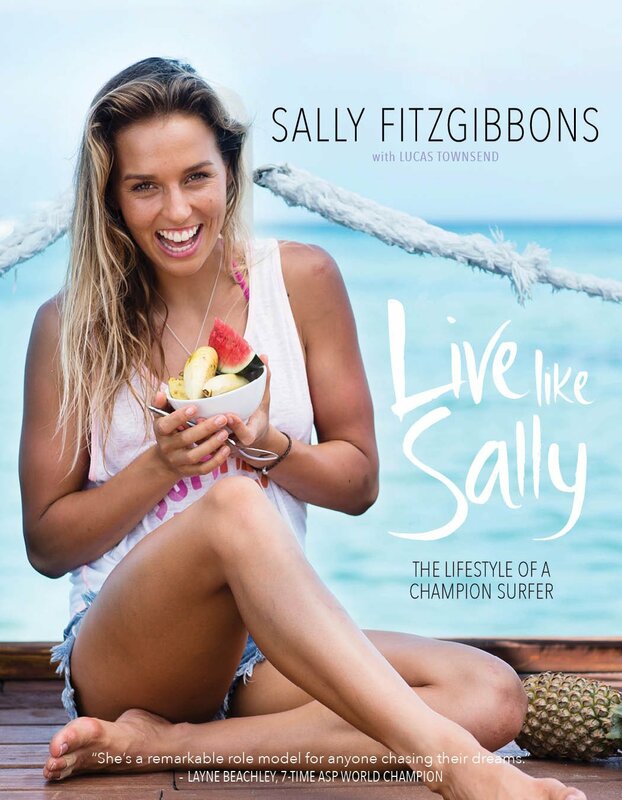 Sally Fitzgibbons share the secrets of becoming one of the world’s best in her debut book, Live Like Sally. As one of the most approachable and recognisable women in Australian sport- having built a diverse and record-breaking career as a professional surfer- Fitzgibbons is known for her infectious positivity. And beneath the trademark smile is a passionate competitor dedicating herself to winning a world title. Central to it all is the poise of an independent young woman, living a holistic lifestyle, proud and in control of her decisions. Live Like Sally shares the knowledge and lessons the 23-year-old has learnt, all splashed with salt water and told with enthusiasm and that smile.